Amazing home-site! Beautiful land above it all. 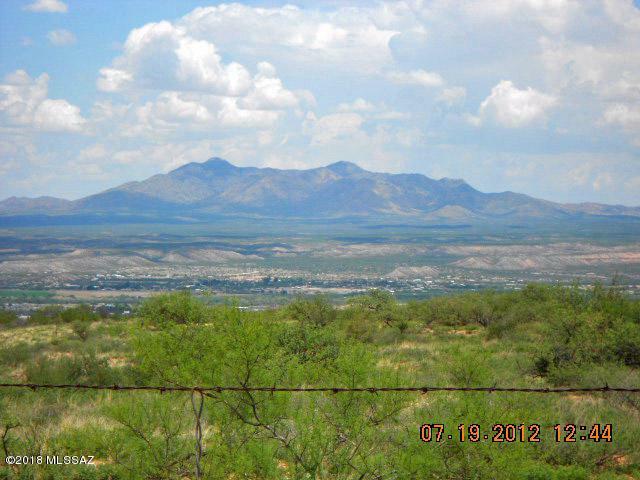 4-acres sits high with no restrictions of the San Pedro Valley, Dragoon Mountains to the east, and the Whetstone Mountains to the west. Road is paved to Quail Ridge, which is a dirt road for about 1/2 mile to the property. Rural lifestyle with the convenience of shopping, restaurants, medical facilities, and more just minutes away! 2-miles to HWY 90 to Sierra Vista and 3-miles to I-10 to Tucson. No HOA! Zoned for horses.